The whole reason for getting a spot at a trade show is so that people can notice you easily. Besides noticing you right away, everyone walking by needs to know exactly what you do and why they should choose you to render them services or products. 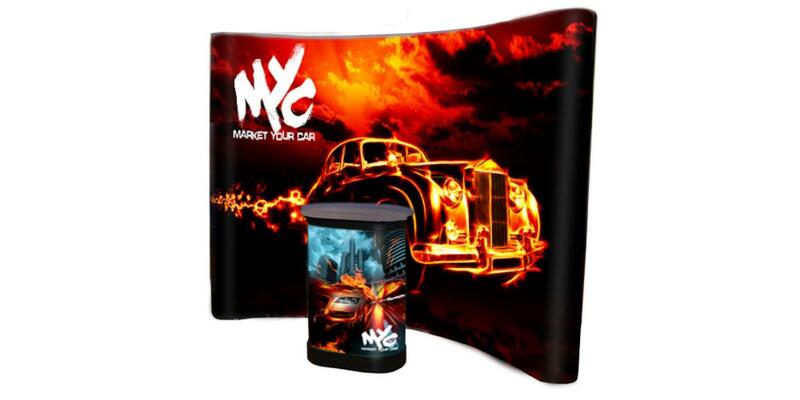 These magnetic curved media walls are great for trade shows and give your booth a professional look. They come with a carrying case which can be used as a podium. The media wall can be setup and taken down within 10 minutes. These table top media walls are great when space is an issue such as during hotel conferences in the hallways where people usually take breaks. 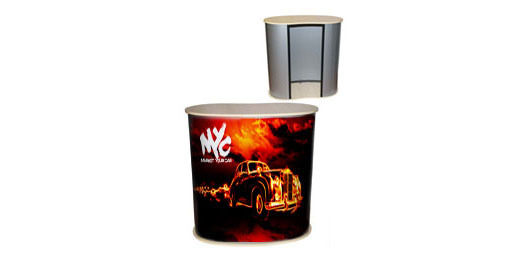 Pop up tower display walls can be customized to any width. 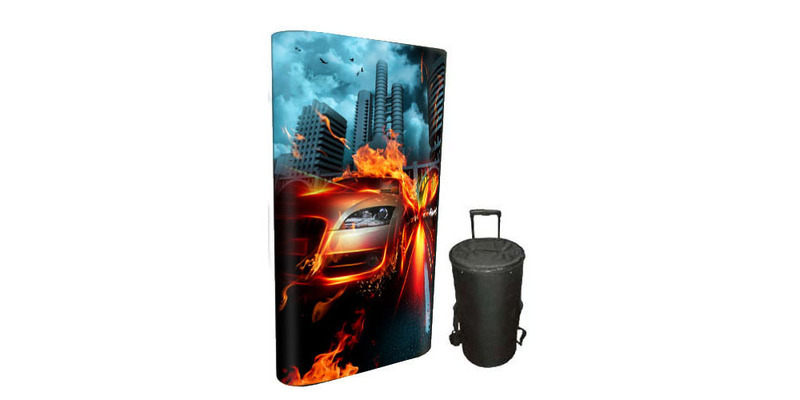 They are double sided and are great to use as separation walls, media walls, etc. The budget solution for any type of media wall. They look great and are very portable. 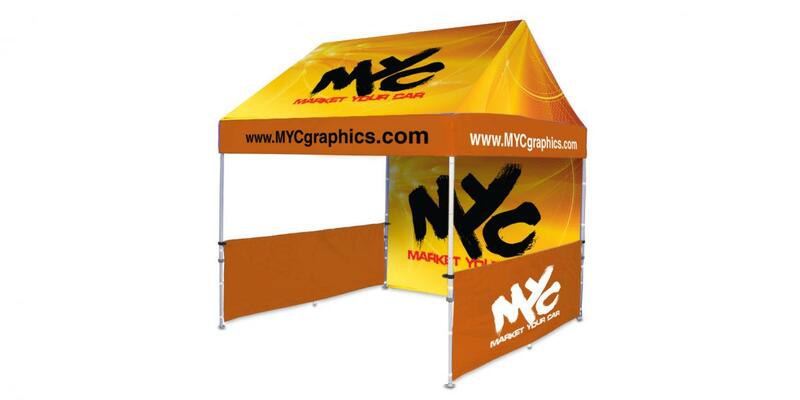 If you are doing an outdoor event than this tent is perfect. It’s a great way to grab peoples attention and have them come to you. 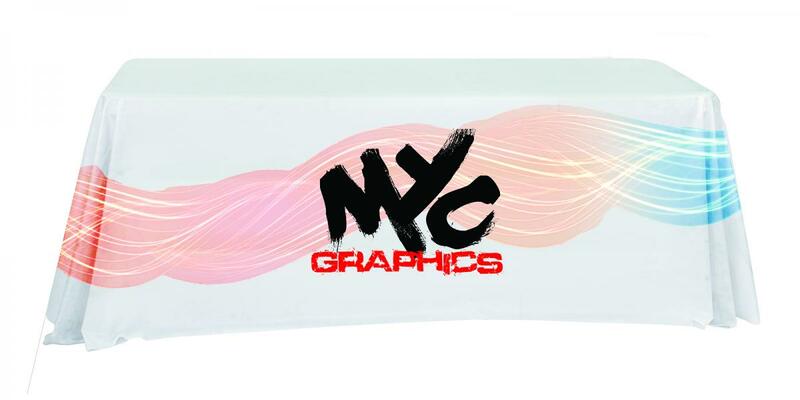 You can customize the walls and graphics for any event giving you freedom show to show. A great podium for speakers, greeters, and giveaways. Ideal for trade shows. 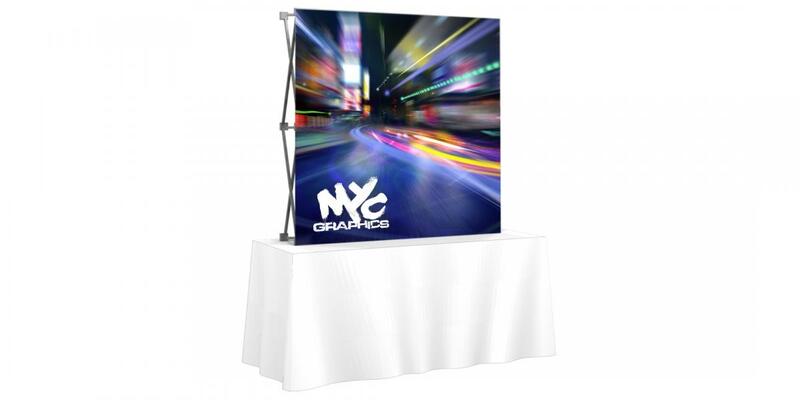 This pop up table comes with magnetic panels for easy assembly. 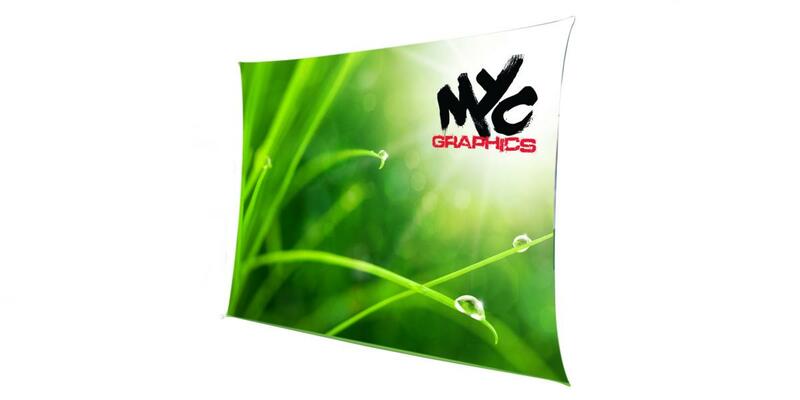 Perfect for trade shows, point of sale presentations. 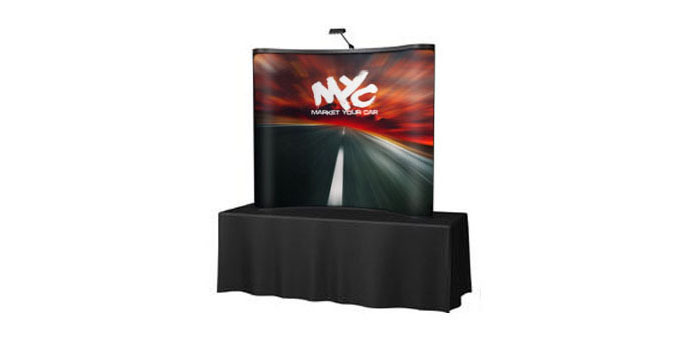 This demonstration table stand is lightweight and easy to set up. This lightweight, portable fabric wall sets up in less than 5 minutes and looks very sharp. 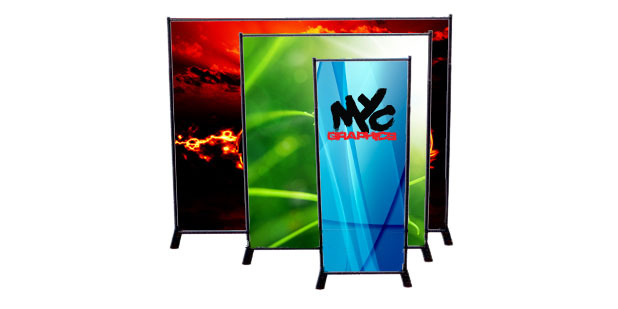 It has a landscape or horizontal configuration and comes with a sturdy aluminum frame.